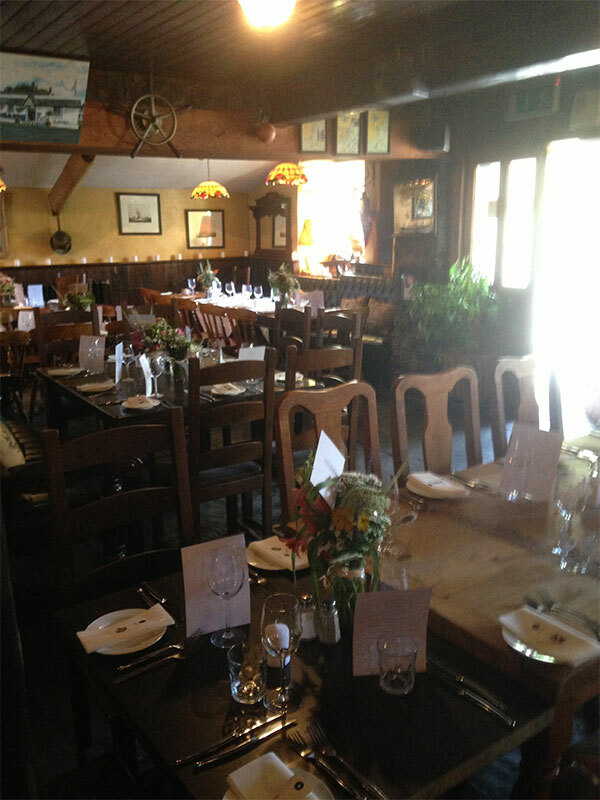 In fact, if you want to hold a party, we can cater for it. Please give us a call on 051 383133 or fill in the form on the Contact page to make arrangements. 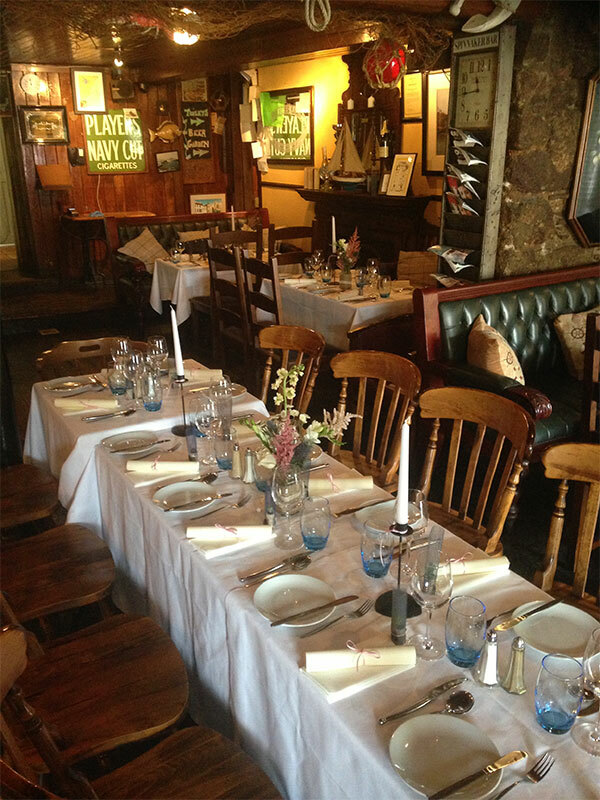 The Spinnaker Bar and Restaurant can facilitate your wedding reception on your special day. 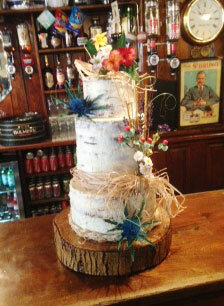 We can promise you fantastic food in a very different environment to your traditional hotel reception. If you are planning your wedding, talk to us about your requirements today. I have no doubt Paul and Sam (nee Barry) Sheehy have thanked you for their marvelous wedding reception at the Spinnaker Bar on the sixth of September last. However as a friend of Paul and Sam’s, and, I suppose, on behalf of their many other friends who were also present, I must complement you and your staff for hosting what was a remarkable and thoroughly memorable reception and meal. 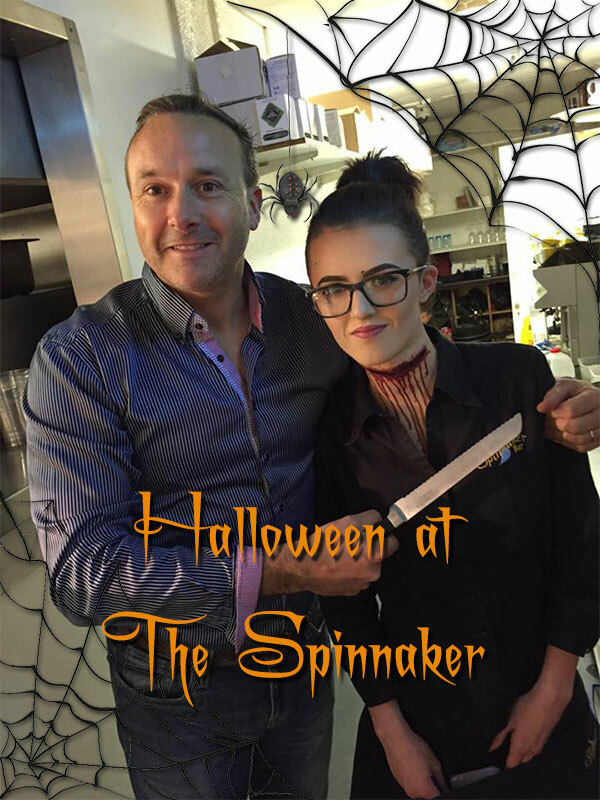 From the outset we were made to feel incredibly welcome by you and your friendly staff at the Spinnaker. 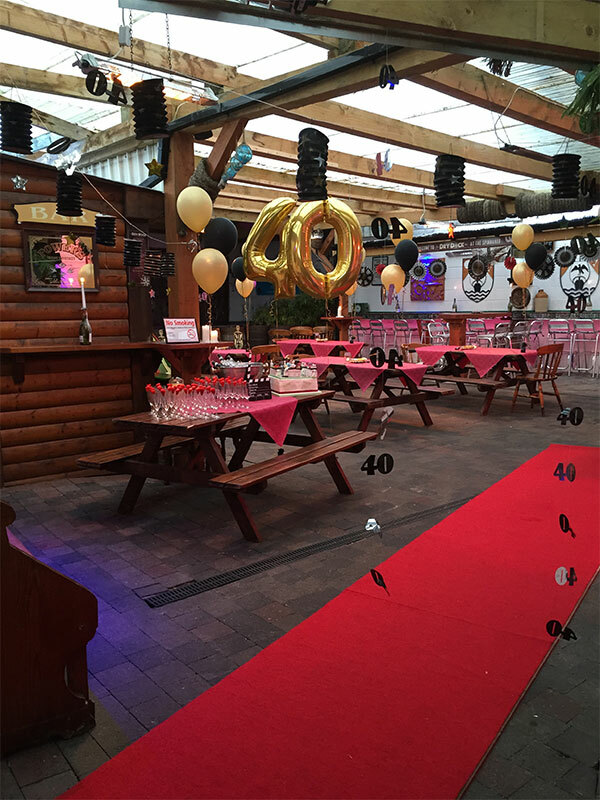 You greeted guests personally at the door and your bar-staff greeted us as we arrived in to the Dry Dock – a detail of service that did not go unnoticed. 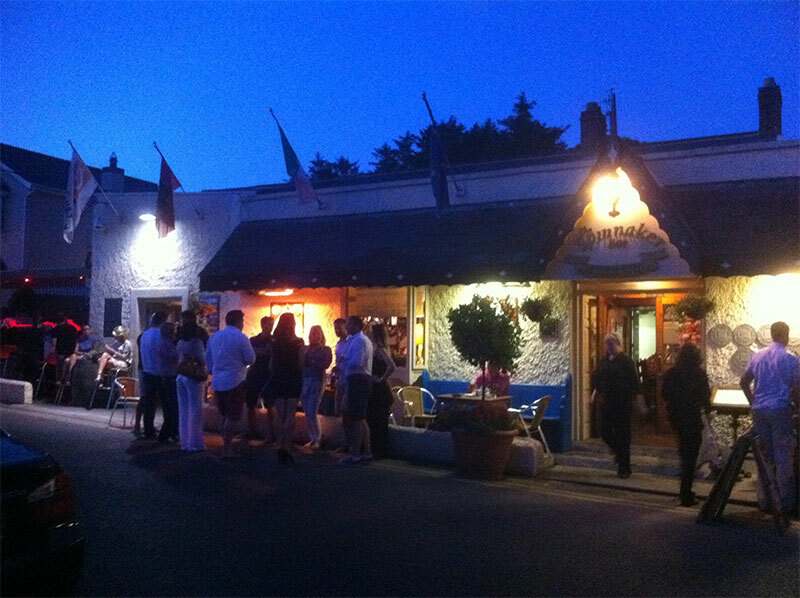 Your bar-staff could not have been friendlier or more attentive – every last one of them. I hesitate to single out an individual but I would be remiss were I not to mention your barman Paul. Paul whizzed about the place all night long, always with a smile on his face, taking multiple orders at a time and seeing to the needs of every guest. He set a fine standard for the other staff, all of whom happily followed his excellent example. The waiting staff are to be commended for the manner in which they served the meal. Always friendly and attentive, they ensured that every guest received precisely what they had ordered. They regularly checked that we had everything we needed and that our meal was to our satisfaction. The chefs are deserved of a special mention. Every guest, bar none, were hugely impressed with the menu which obviously Paul and Sam had put together with the help of your chefs. The meal appeared to be prepared with the best of ingredients and was cooked and presented to near perfection. Paul and Sam’s guests raved about it all night long. In conclusion, my wife and I, along with a number of the other wedding guests, certainly look forward to returning to the Spinnaker Bar sometime soon. Thanks to you and your staff for an excellent night, apologies for the awful dancing (! ), and best of luck for a very successful future at the Spinnaker.